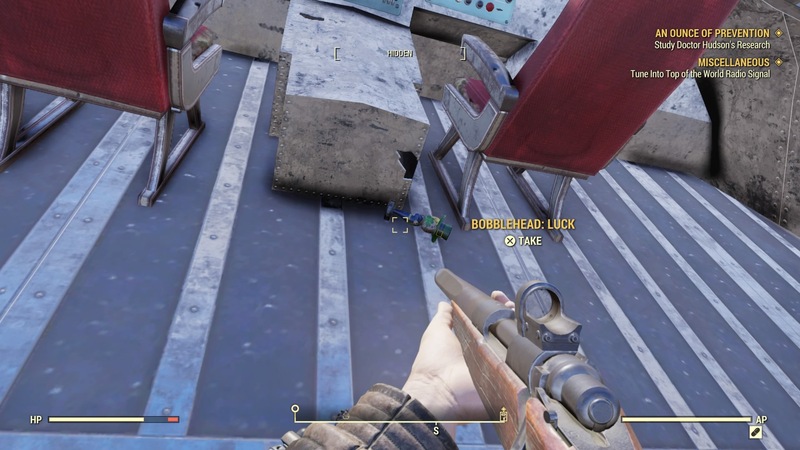 Fallout 76 might not have any human NPCs, but there’s at least one returning character: Vault Boy. 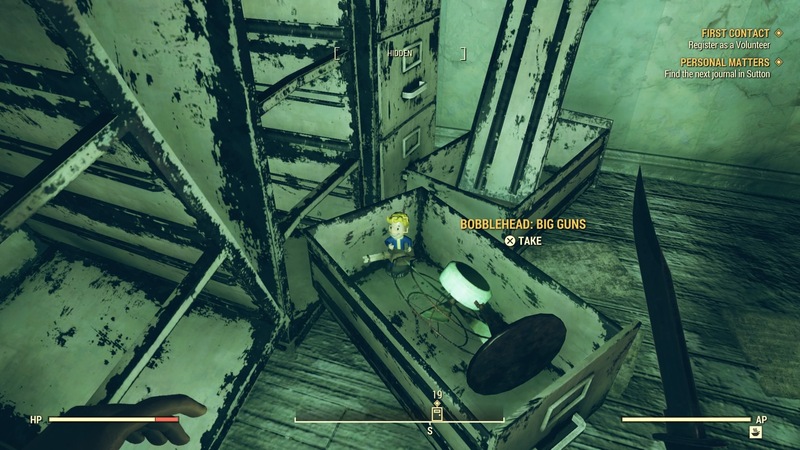 Collectable versions of everyone’s favourite blonde-haired mascot are littered around Appalachia for you to find – not just in notable spots either, but in missable nooks and crannies too. 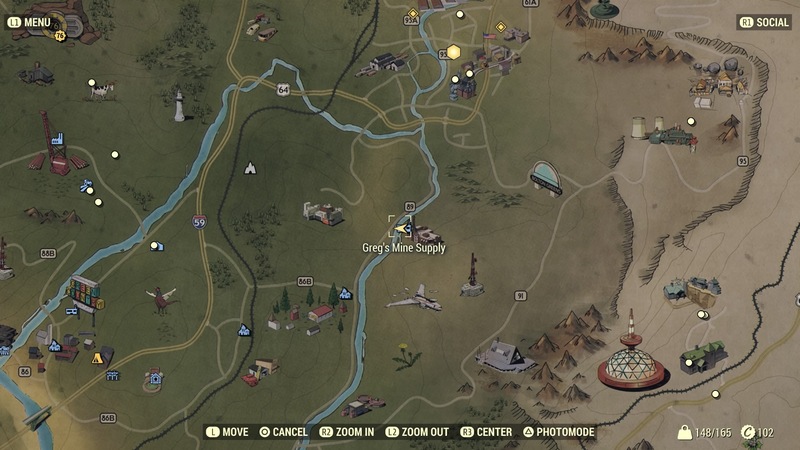 Here’s everywhere we’ve found Bobbleheads in Fallout 76 so far. 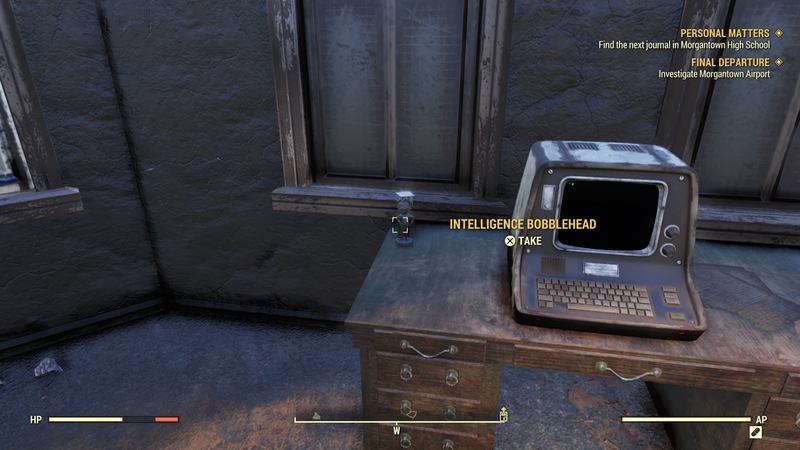 Bobbleheads in Fallout 76 work a little differently that they did in previous games. In Fallout 3, New Vegas, and 4, when you tracked down one of the Bobbleheads it gave you a permanent stat boost to one of your S.P.E.C.I.A.L or key skills, but that would be a little unbalanced in an online game like Fallout 76. So this time, Bobbleheads are consumable items that have powerful effects for a limited time. This can range from +2 to a S.P.E.C.I.A.L skill for an hour, to 20% buffs to damage. So now rather than squirrelling away a Bobblehead and forgetting about it straight away, it makes sense to save it for when you really need a boost – like an Event Quest or boss fight. 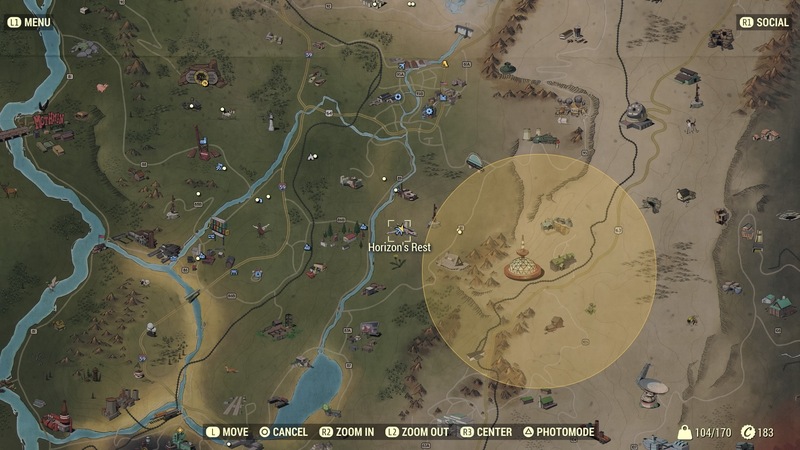 If you’re new to the Appalachian wasteland, check out our Fallout 76 tips for beginners (and returning veterans). 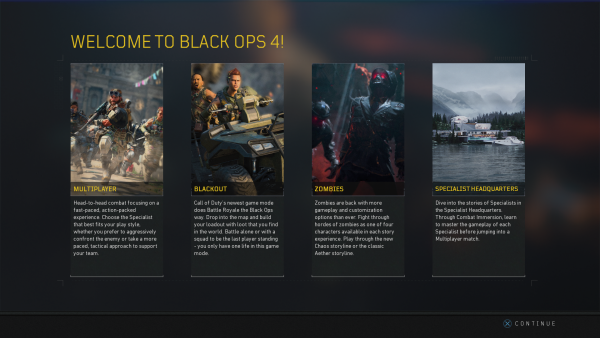 And in other news, we learnt just before launch that Fallout 76 is going to get faction-based PvP, new quests, and – get this – vaults, down the line. 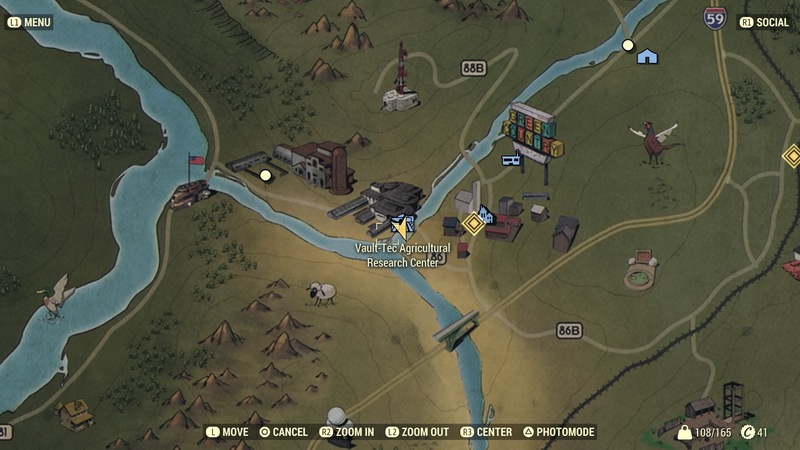 The post Fallout 76 Bobbleheads locations – where we’ve found them so far appeared first on VG247.